Valentine’s Day weekend is over. You probably had way too much fun slipping and sliding on the treacherous ice in the Northeast if you happen to live there. Some amazing news spread left and right over the passed three days. I mean, “jaw-dropping, OMG, AWW” quality kind of events happened in pop culture. This list was originally “5 Love-ly Things That Occurred in the Celeb World Post-Valentine’s Day 2014” about fifteen minutes ago. 1. The epic photos of Lauren Silverman and Simon Cowell’s son, Eric Phillip Selig Cowell, born in New York City on February 14th. Now that is a name. 2. Ellen Paige comes out as gay. Alright! Can you star in another movie with Michael Cera ASAP? Can that be arranged, Ellen? I’m having Juno deprivations at the moment. 3. Christina Aguilera is now engaged to Matthew Rutler. This guy definitely knows how to sweep a girl off her feet. 4. Jennifer Lawrence is presenting at the Oscars this year. I’m literally dying for the premiere of the 86th Academy Award Show on Sunday, March 2nd to come already. 5. John Krasinski and Emily Blunt’s daughter Hazel was born today, February 16th. Daddy Krasinski is jazzed about it. 6. Canadian artist LIGHTS and Blessthefall’s Beau Bokan’s baby girl, Rocket Wild Bokan, has arrived! In honor of this, can we just watch them cover Lana del Rey’s “Video Games”? Rocket Wild Bokan came into the world yesterday morning and she rules. This is too much for love cupid Eros to handle. Can we cool it until next year, guys? With the terrible snow storm that’s currently brewing in the Northeast, Valentine’s Day plans aren’t looking too swell. However, couples can have a nice candlelight dinner at home with a romantic playlist in the background. 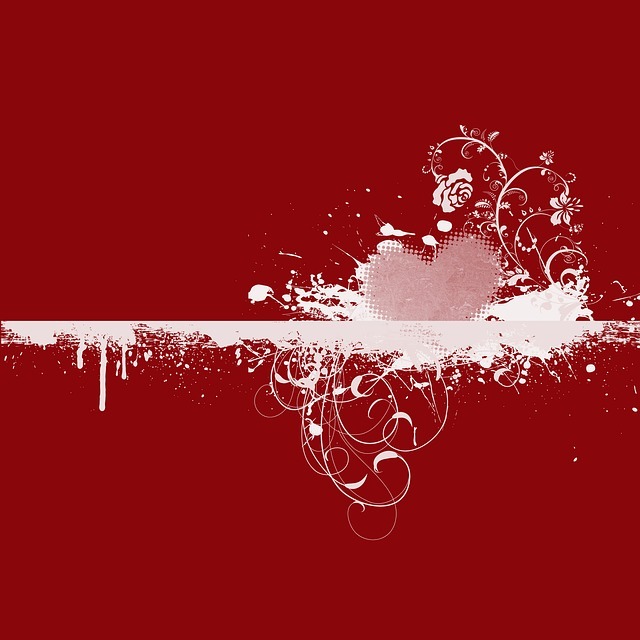 Even if you don’t have a Valentine this year, you can still enjoy some of the most sappy romantic songs on this playlist. Don’t you know, you’re beautiful? 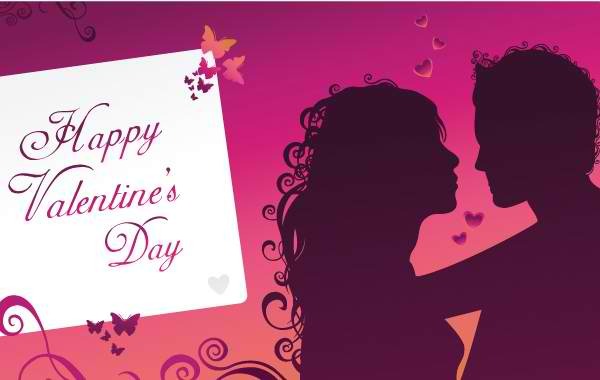 Have a happy and safe Valentine’s Day 2014! SPOILER ALERT: WATCH THIS AMAZING BLACK AND WHITE EPISODE BEFORE READING! 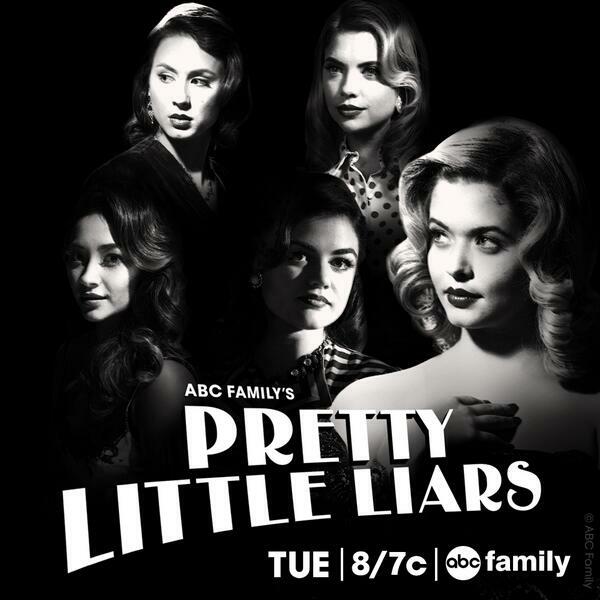 Even after seeing the preview last week, I completely forgot that this episode of Pretty Little Liars was going to be 1950s film noir style! I was so absorbed in the search for proof of Ezra being part of the A team that it totally slipped my mind. The transition into black and white begins with Spencer standing over the sink, another dangerous pill in hand, as she watches an old Humphrey Bogart film. Gunshots are fired in the movie and Spencer covers her eyes in fear. When she opens her eyes she finds herself in a black and white world, dressed in fancy 1950s attire. Everyone was dressed so nicely in this episode! The men looked extremely dapper and the Liars strutted their stuff in the most gorgeous 1950s couture. I loved Emily’s look the most, especially her shiny jewels. 1. 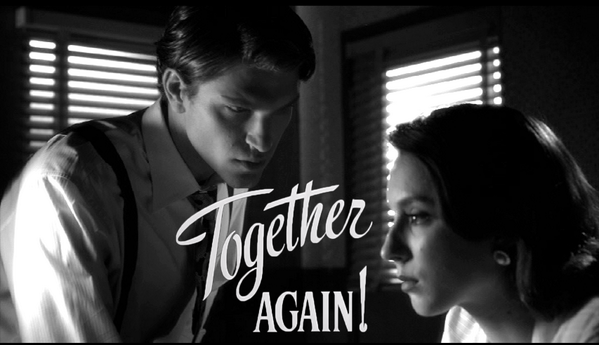 Toby and Spencer are back together (for this black and white episode at least). He keeps trying to get Spencer to stop taking those pills to stay awake but she’s addicted. 2. Ezra’s freckles. During the scene where Spencer goes to rescue Hanna in 3B, Ezra gives Spencer a few words. It’s so hard to hate Ezra while his freckles are glistening in the chiaroscuro! 3. Alison jumps out of the paining. 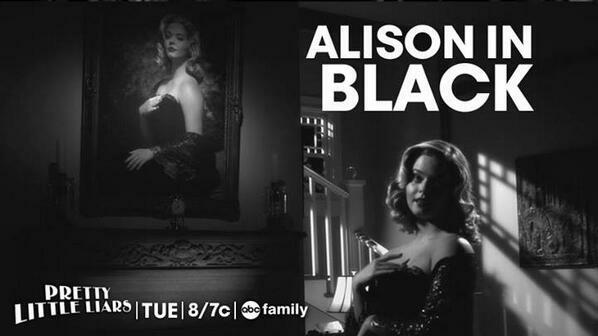 Just as Toby predicted when he saw the portrait of Alison on the wall, “It’s as if she could jump out and kiss you, or laugh in your face.” I think we can all agree that she did the latter during her scene with Spencer. 4. The most passionate lesbian kiss ever. Enough said. 5. Ali is a showgirl? 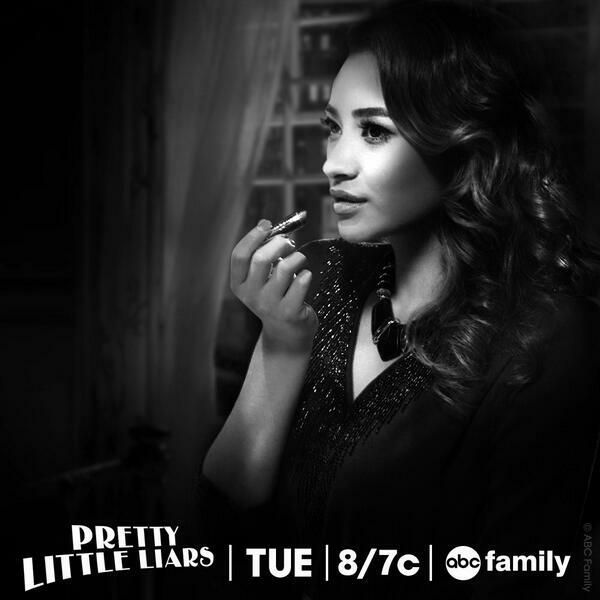 When Hanna takes the other Liars to find where Ali’s been hiding, it turns out to be a dressing room filled with boa scarves, tons of makeup, and several vintage vanity mirrors. Burlesque, maybe? The exciting black and white world gets left behind when Toby screams at Spencer “Don’t look at the book, look at the pages!” The car that Toby and the Liars are in crashes, a bright light flashes, and Spencer is back at home in color. There are a few things I was sort of confused about in this episode, one of the main ones being Emily and Paige’s relationship. Since the episode is set circa 1950, does that mean no one knows about their sexuality? Do Hanna, Spencer and Aria even know? 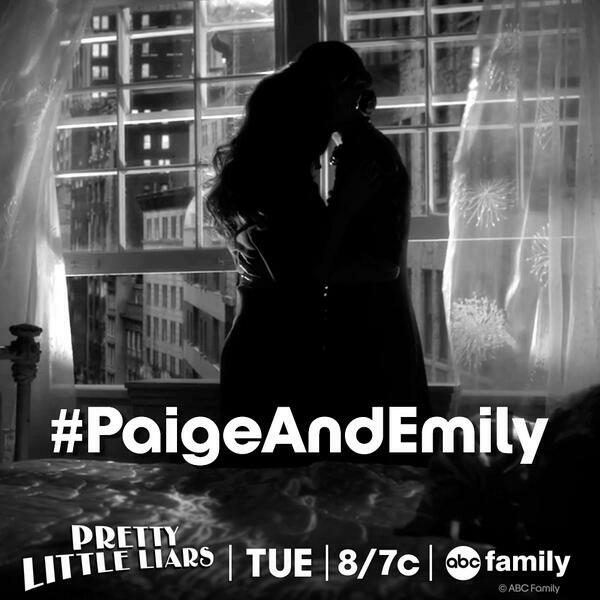 Although there is a scene where Emily and Paige discuss their fears on the subject, they do not mention if their closest friends are aware that they are lesbians. Despite that one little detail, this episode did not disappoint. All the hype was totally worth it. I cannot wait to find out how Aria discovers Ezra’s big secret next week! 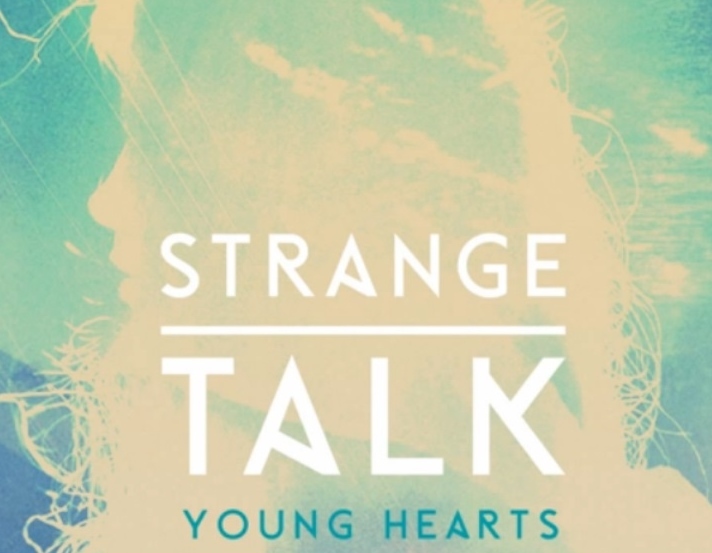 Yesterday, Australian band Strange Talk released the song “Young Hearts” as part of the pre-order package for their new album Cast Away. I remember hearing the song “Climbing Walls” in a YouTube commercial and falling in love with the band instantly afterwards. However, as I listened to the entire Strange Talk EP, I soon realized that each song was either a complete hit or a complete miss. 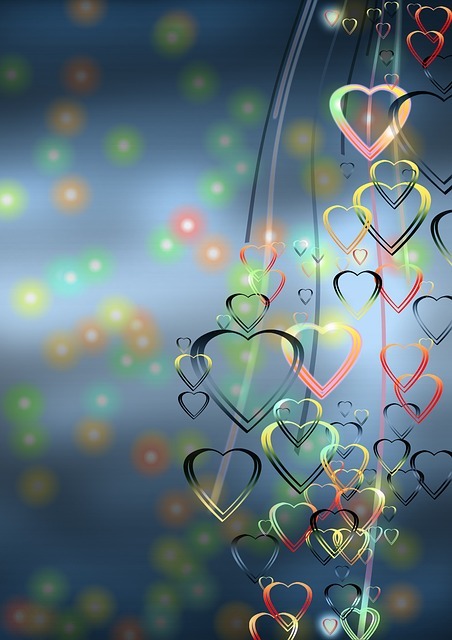 It took me a while to grasp what it is that I like about “Young Hearts.” At first I was very unimpressed. But there’s something about the song’s mixture light synth, electric guitar, and xylophone in the verses and hook that make my young heart do a little dance when I hear it. The melody of the lyrics is also very childish and fun. It’s one of those melodies that can easily be hummed without realizing it. The song is about letting go and letting your “young heart” guide you. I’m sure many can relate to the parts about going to school, breaking the rules, and realizing that before you can walk you have to learn to crawl. Headlines a made up reality. The implications are that adults will never truly understand the “symptoms of the times” because it isn’t their time. Their time has long gone. They’ve lived, they’ve learned, and they just don’t want to see us make the same mistakes that they did. Adults forget that the only way we’ll learn is by making our own mistakes that turn into memories and great stories to tell our grandchildren. The one thing I absolutely cannot stand about this song is the chorus of “na na”s in place of what should just be an instrumental break. After every chorus I feel the urge choke whoever came up with the idea to add that bit to the song. Pre-order Cast Away to get “Young Hearts” and five other songs, and check out the band on Spotify! Today is Mark Zuckerberg’s social media baby’s 10th birthday! I’m sure he didn’t ever think Faceboook would turn out to be this big. It went from just the Harvard community to Yale, Stanford, and not long after, the entire world. I remember joining Facebook in 2009 in order to watch a live web show on the Jonas Brother’s page. The only way I could watch was if I made an account, and I was a huge JoBro fan back then so I had no choice. 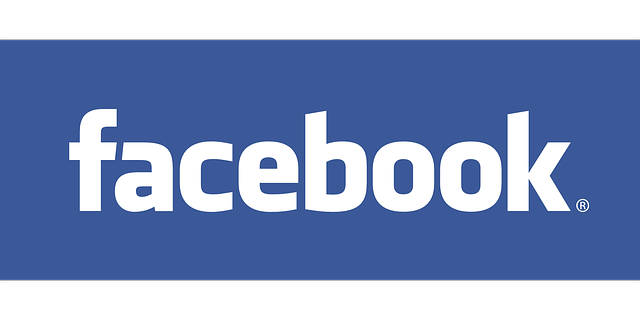 It’s been almost five years now, and even though I don’t use Facebook as much anymore, its the only way I keep in contact with people I haven’t seen in a very long time. 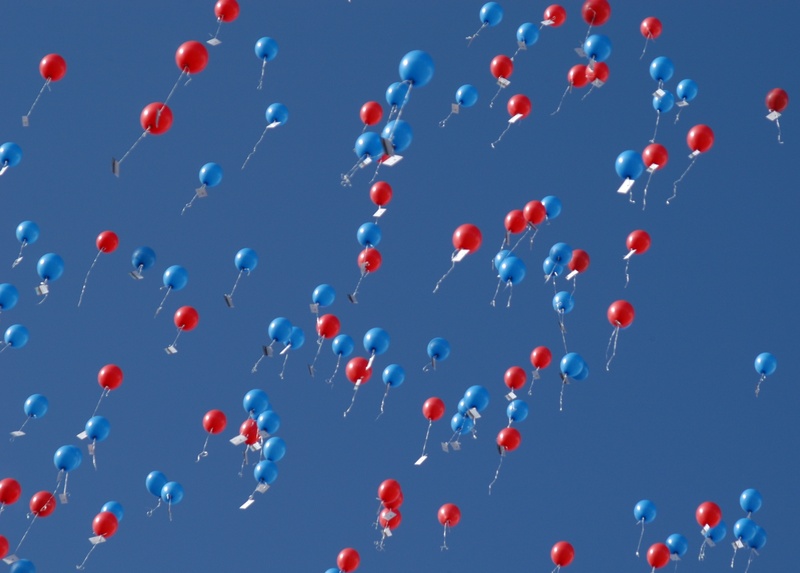 I also use my Facebook to promote this blog, which, coincidentally, turns one year old today! 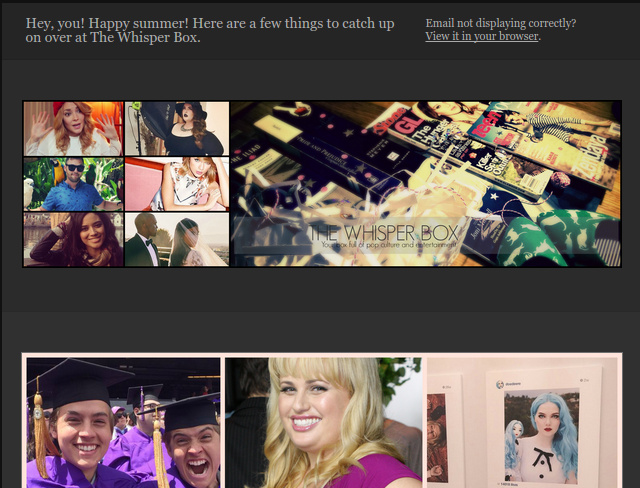 In honor of The Whisper Box turning a year old, I’ve updated the layout. I hope you like it! 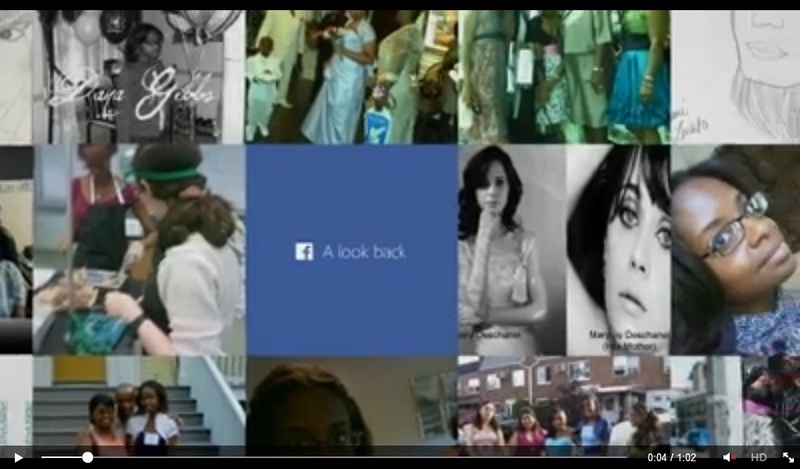 To celebrate Facebook’s tenth birthday, users can create a 62-second “Lookback” video that documents big moments in your Facebook history from the day you joined until today. Happy 10th birthday, Facebook, and happy first birthday The Whisper Box! 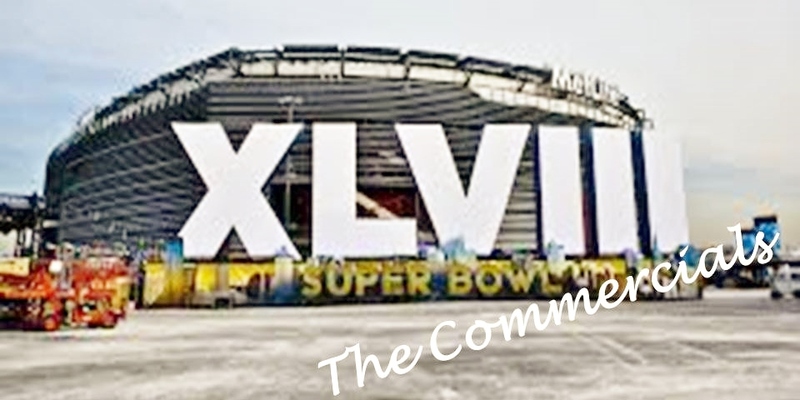 There were so many commercials that were banned from the Super Bowl this year, including Scarlett Johansson’s sassy SodaStream commercial (tear, tear, sniff sniff). 1. Cheerios: I absolutely love the fact that this interracial family is back with another Cheerios commercial. She seems really serious about that dog! 2. Audi: I am a sucker for small dogs, but this is just downright scary. 3. Beats Music: Goldilocks, the music edition, starring Ellen Degeneres? Love. It. 4. H&M: MTV knows how it is. 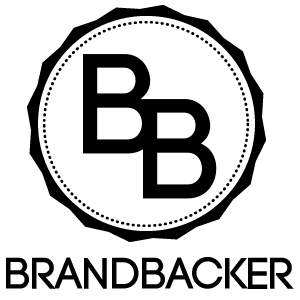 Beckham is a distraction, not a sales pawn! 5. Wonderful Pistachios: I almost fell out of my chair laughing at the second half of this commercial featuring Stephen Colbert. I look forward to seeing these commercials replay throughout the rest of the winter. Which commercial was your fave?